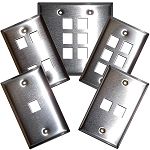 Electrical Duplex/Decora Stainless Steel Wall Plates are manufactured from a tough stainless steel for use in rough working environments. 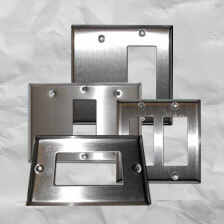 These stainless steel wall plates are UL listed for dependability and longevity. 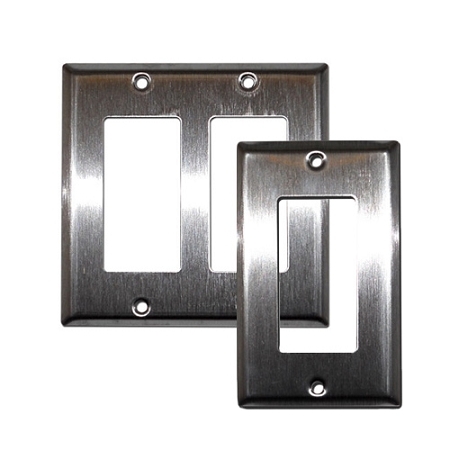 Using these Duplex or Decora stainless steel wall plates on kitchens, bathrooms, patios, offices, classrooms, hospitals, and warehouses will make your environment more elegant and clean. 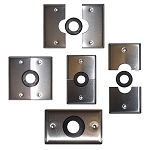 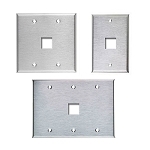 The Electrical Duplex/Decora Stainless Steel Wall Plates are available from 1 gang to 10 gang. 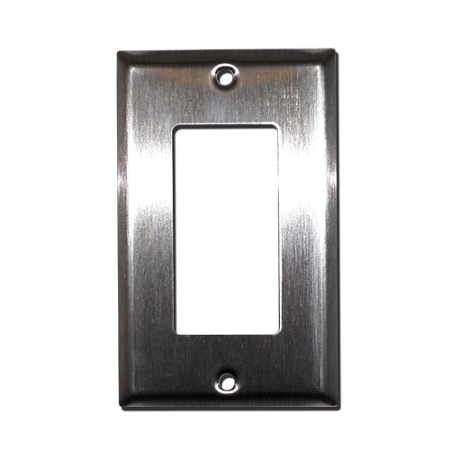 Some wall plate models are available with label fields to easily identify your connections.